The Colonie Police Benevolent Association is raising funds for Noah Roman, who tragically lost his family on February 9th, 2016. Noah also lost many of his belongings during this tragic incident. Additionally, donors may contribute to any local Trustco Bank branch by making donations to the "Noah Roman Non-profitable Charity." These funds will be used to help Noah through this difficult time. His uncle, Joseph Roman, will be overseeing. 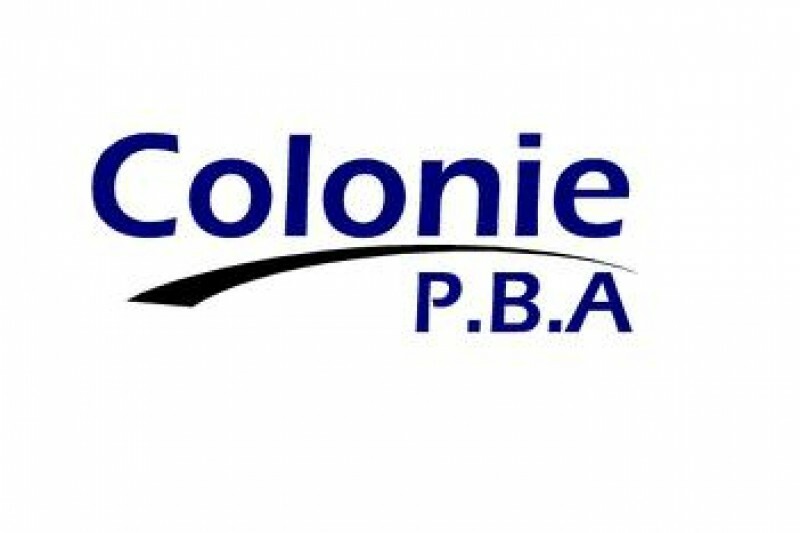 On behalf of the Colonie PBA, we thank you for your generosity and support. The support so far has been tremendous!!! Let's keep it going strong. We are going to raise the goal up since we are so close so quickly. Encourage your friends and family to help a great kid from a great community. This fund is 100% legitimate and all raised money will go to Noah. If anyone needs to verify the legitimacy, please feel free to contact the Colonie Police Benevolent Association and ask to speak to any of the aforementioned Executive Board Members listed in the campaign description. We encourage people to donate to ANY fund benefitting Noah. We simply wanted to provide an avenue through our Police Benevolent Association family. My thoughts and prayers are with everyone involved in this tragedy, but especially with those of you looking out for and lifting up Noah. Wishing you nothing but the best. Thank you for establishing this fund for Noah Roman. We are thinking of the Roman family. Joe Roman is a valuable member of the Wheatland- Chili community and the Wheatland - Chili Federation of Teachers.